John Higgins, founder of MyPlace Estate Agents has been working in the local real estate market for over 18 years. 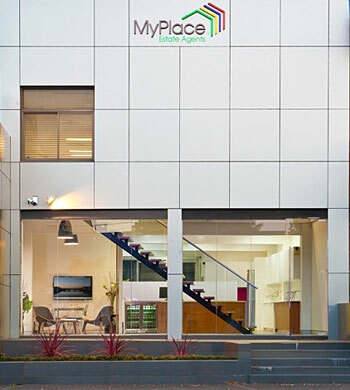 MyPlace is a boutique family owned and operated real estate business. Having endured many of the cyclical trends and characteristics specific to the area over the last decade, John and his team bring with them experience and value. At MyPlace we believe that successful real estate transactions occur when your agent has specialised knowledge and experience in the local market. At MyPlace our Sales and Property Management staff are continually trained, experienced and specialised in their particular marketplaces. Real estate is about real people. Our staff know that and show that in everything they do. Our goal is to be an innovative business ahead of our competitors. We are a modern agency and can move quickly to adopt new initiatives in the property space. We aim to serve the client with the best tools available and therefore enhance their real estate experience. We have grown from strength to strength and testament to this is the level of referral business we are grateful to receive.